The playing field of life is level - everyone get's the same 24 hours! Some people have it all figured out, there is always enough time to get everything done. They love what they do for work, have a happy home life and always seem to make it to the gym, and prepare delicious home cooked meals! 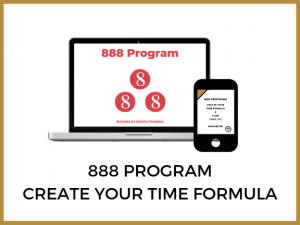 The 888 Formula that we teach you in this program is the optimal way to equally divide 24 hours between the 3 most important areas of life, work, relationships & personal time. 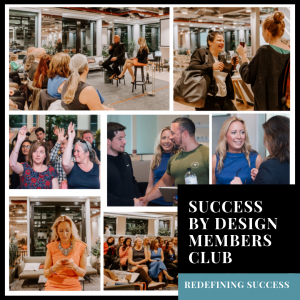 Join a group of like minded people ready to Redefine Success in their own life/business/career. 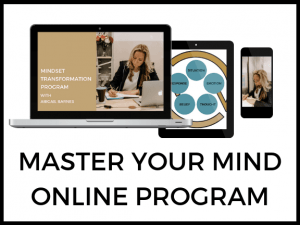 The 30-Day program is the ultimate step-by-step process to get you back in the driver's seat, running the business of your dreams, with goals that excited you, and a plan for how to make it happen. Accountability keeps you on track, helps you navigate distractions, avoid shiny objects and provides a framework to overcome challenges, problems and roadblocks. Success is inevitable, accountability makes it faster, easier and much more fun! Are you a fast growing scale up Business? These sessions focus on sales, marketing, strategy, Time Management & Productivity. What we'll cover in our time together (1/2 Day or Full Day) is equal to months of 1:1 mentoring. 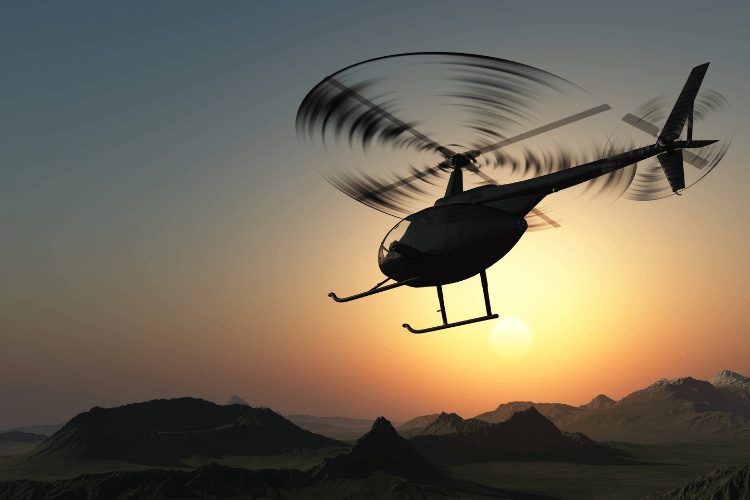 My 60 minute session generated an extra £30k within 24 hours. I never realised how powerful a conversation could be. Had I not worked this problem through with Abigail I never would have found the confidence to do what I needed to do. A session with Abigail helped me change how I share my content, create a sales process, so that I stop giving away all the good stuff for free and failing to get new clients. This session helped me identify what business activities I need to focus on increase my revenue, and find more time for hobbies & exercise. BG Accountability helps keep me on track with my tasks & has improved my productivity. I've also started growing my team working with outsourcers & freelancers. Since I started my accountability sessions I've felt less anxious & overwhelmed by my to-do list. My task management is on point and my revenue line is going up nicely. Abigail is extremely knowledgable about marketing and time management, this session is the best investment I've made in my business and myself this year! Thanks Abigail, to all that read this, take time to attend Abigail's events, it's a no brainier. I arrived at the workshop venue and while waiting in the lobby to go in I was dealing with the usual last minute emails, calls and texts. To say I felt stressed would have been an understatement. By the end of the workshop I felt like a weight was lifted from my shoulders. Things really do seem clearer and Abigail really brought clarity to lots of areas and tasks that I was struggling to cope with, and the priority and importance that we can falsely attach to them. Setting attainable goals really does make you focus in the right way. Great workshop, I thoroughly recommend. 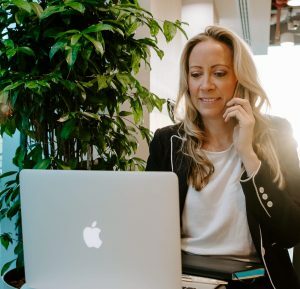 It was great working with Abigail, she is passionate and knowledgeable about the Business Growth Strategies that she teaches, while working with her I was able to get clear on my own business growth requirements and create a plan to achieve them. I am delighted to recommend her Training. I really enjoy working with Abigail, she is passionate and knowledgeable about the Business Growth Strategies that she teaches. Abigail doesn't give you the answers instead she empathetically listens, challenges your thought process and gives you access to tools resources and ideas that stretch you to think about the problem in a different way. Ultimately this brings clarity and enables you to be really focused on your own growth requirements and create a plan to achieve them. Abigail’s Time Management workshop was just what I needed to help me manage my workload. The content was engaging and included activities that focused on prioritising tasks and increasing productivity. There was plenty of time for discussion with other participants and Abigail also gave personalised advice on individual challenges. I developed strategies for saving time and also gained a clearer picture of what I want from my business. The Time Management workshop taught me to focus on tasks that add the most value to my business and outsource anything else. I learned that by identifying my key strengths, I could build more efficiency into my business and give myself more time to concentrate on my overall strategy. I developed a plan for the rest of year to scale my business, which has helped me to stay focused and make better use of my time on a daily basis. If you’re a small business owner and need more hours in your day, this workshop is for you! Thoroughly enjoyed Abigail's Time Management Skills Workshop. Good common sense information to help push small businesses forward. Definitely worth attending if you're looking to get more done! The Time Management Skills Workshop I attended with Abigail was great value! The structure of the information she shared with us was great and made it really easy to take away and apply. I enjoyed learning about setting goals for every quarter and how to break them down into individual activities that need to be completed. This has created a much better picture for me. The other thing that I found very useful was the content on delegating and how much we can actually delegate. The training room we were in was a really great space and I loved how the room was set up for the training. Thanks for a fun workshop. I’m very pleased I attended Abigail’s Time Management Skills Training Workshop and at last I can look at my business and create a growth plan making the most of my time and resources. Small business owners, I highly recommend this workshop especially if you are struggling with your Time Management and Business Growth Plans! After my Strategy Session, I now have a clear understanding of what needs to happen for me to be able to take my business to the next level. I have a plan and the motivation to do it. Abigail is the right blend of challenging and supportive. Her knowledge and expertise blew me away!